There isn’t anyone who has survived playing and coaching in beach volleyball longer! She has written the book on coaching and how to coach coaches, she pioneered the international beach volleyball travelling player, as well as initiating most of the junior developments in beach volleyball from national training camps, to regional and national tours, set up the first permanent beach volleyball court on the beach and built the first permanent inland court. 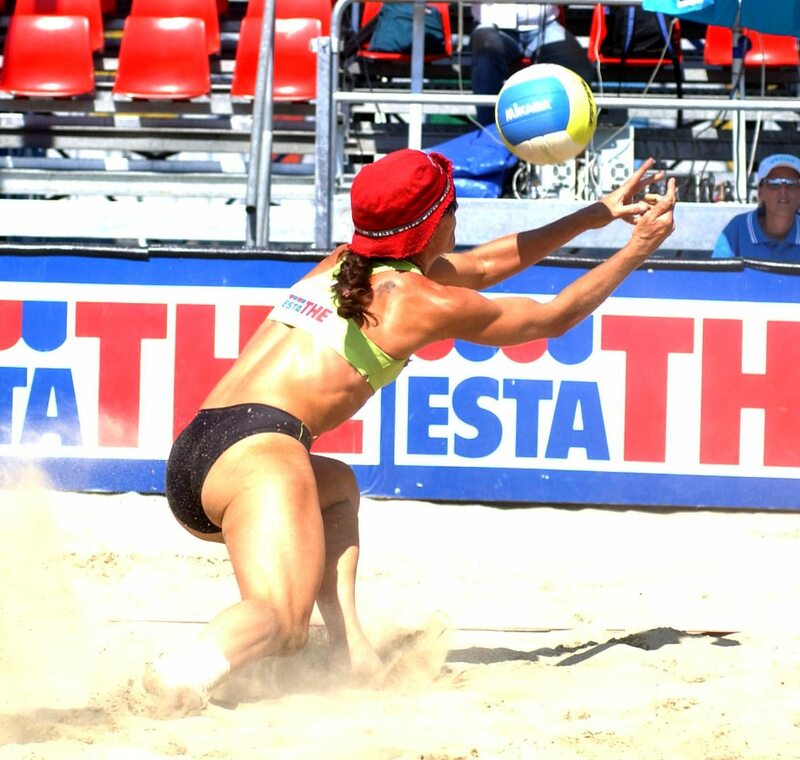 She is currently the VE National Junior Beach Volleyball Head Coach working as a volunteer to grow the sport in England.